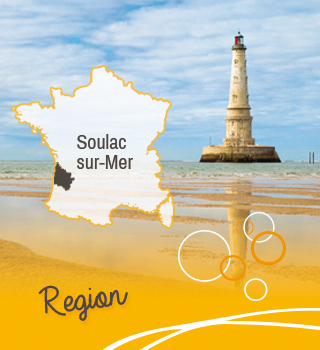 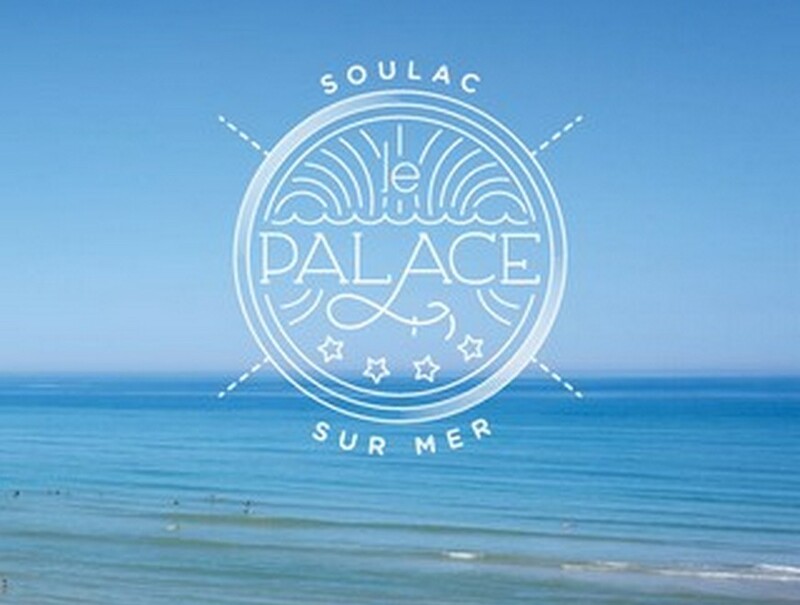 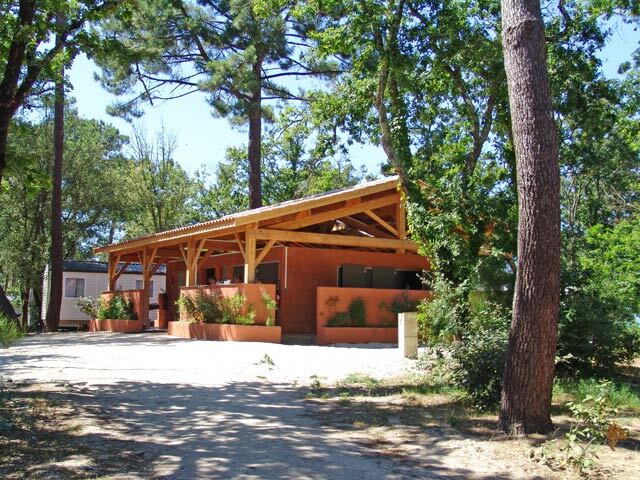 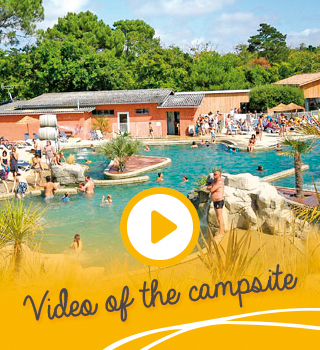 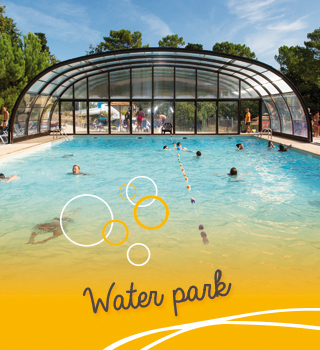 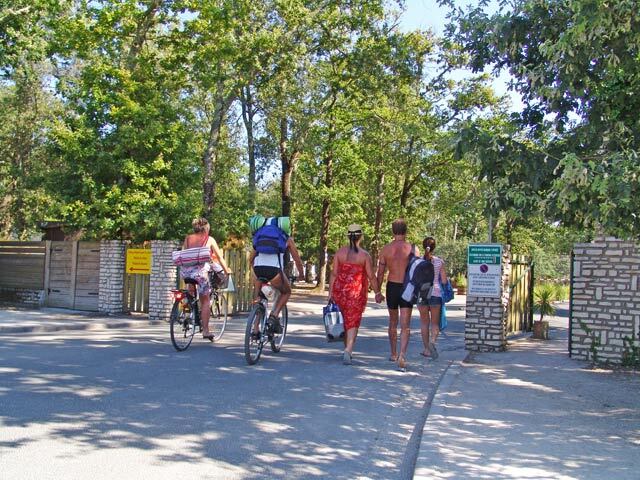 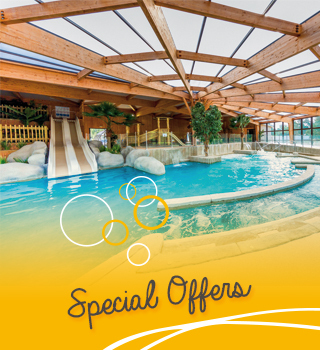 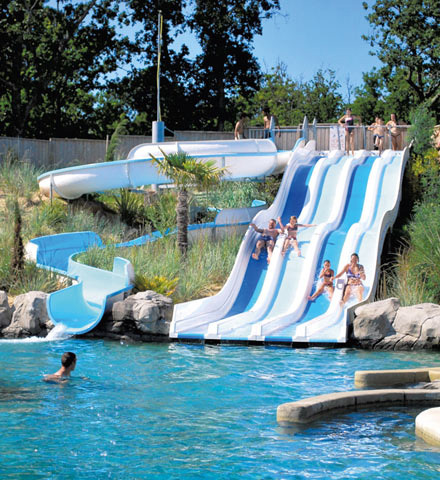 Large pitches in a natural environment at Le Palace Campsite in Soulac sur Mer, Gironde, less than 400 m away from a fine sand beach and very close to the city centre. 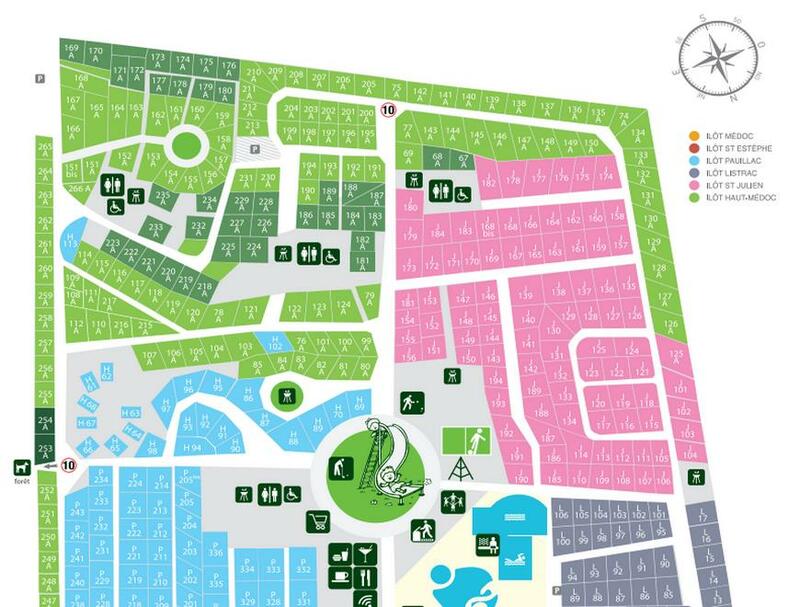 The campsite has spacious pitches of 100 sq. 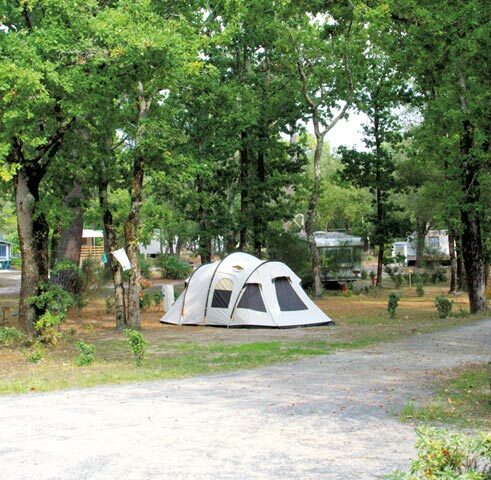 m, quiet and shady, it can accommodate tents, caravans and motorhomes. 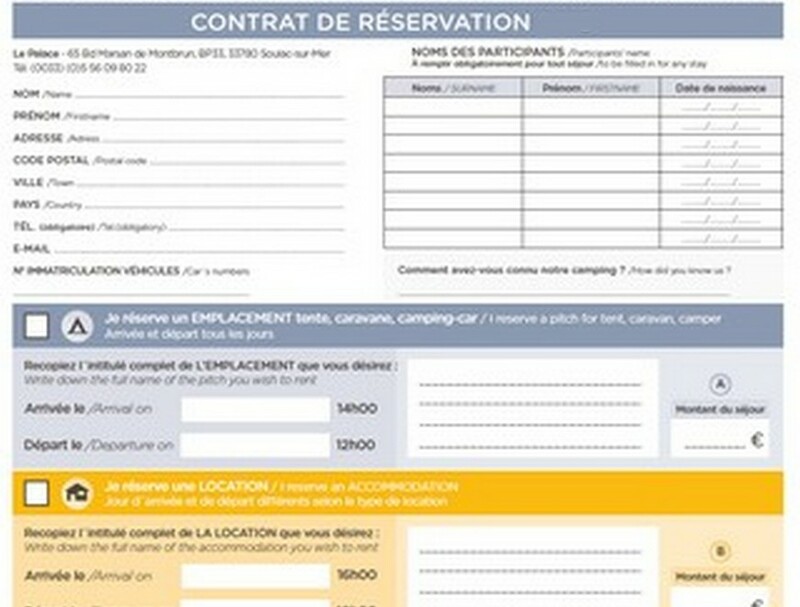 Maximum 6 persons per pitch Don’t forget to bring an european plug Parking directly on the pitch or nearby.